It evens and matifies the skin tone. 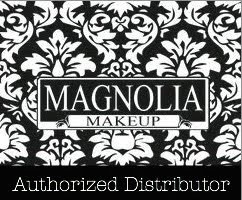 Its amino acid coated pigments provide both stability and durability to the make-up. The formula, rich in wheat amidon complex, covers imperfections, neutralizes the shiny areas, and leaves a velvet finish. After the silicone evaporation, its oil-free texture leaves a non-greasy and comfortable finish. 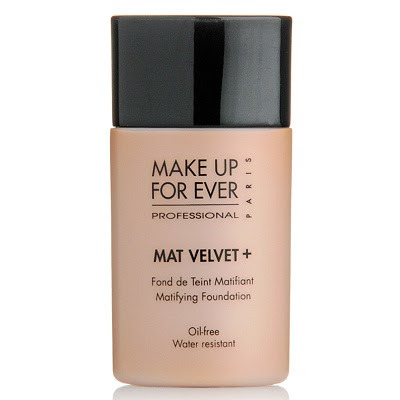 This is without a doubt the matte-est (is that even a word LOL) foundation I have ever used! The product dries matte on my skin giving the impression it has already been set with powder. This foundation comes in a simple plastic bottle. The nozzle and squeezable bottle gives you control over how much product you squeeze out at a time. I’m an oily girl so I like that its really matte. The matte finish usually lasts about 4-5 hours before I need to touch up. At this point I’ll dab my face with a tissue and I’m good. I don’t usually need to touch up with powder. -Because it dries really fast it's easy to layer on for get full coverage where you need it. -Its water resistant so even after you sweat you are still covered. -You might find the coverage too heavy, if so mix it with moisturizer or primer to thin it out a bit. -The fast drying can make it hard to blend. You need to work it quickly so that by the time it dries it’s already where you want it. 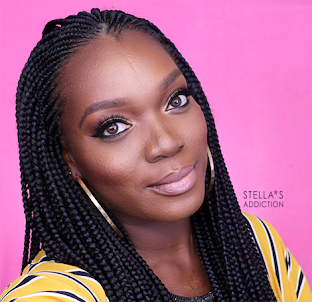 -The shade range is quite limited for darker skin tones. They only carry about 3 shades that cover Mac NW40 and above. Price: Its on the pricey side 33,50€ for 30ml but still cheaper than luxury brands. The bottle looks small but its 30ml so it contains the same amount of product as the Mac liquid foundations and the Makeup forever HD foundation. Place: Make up forever is available in Sephora, Makeup Forever stores and if you are in the UK form PAM or the Guru Makeup Emporium. a comment from moi! (i did promise didnt i?) yes yes im going to try matt velvet! enabler!! !